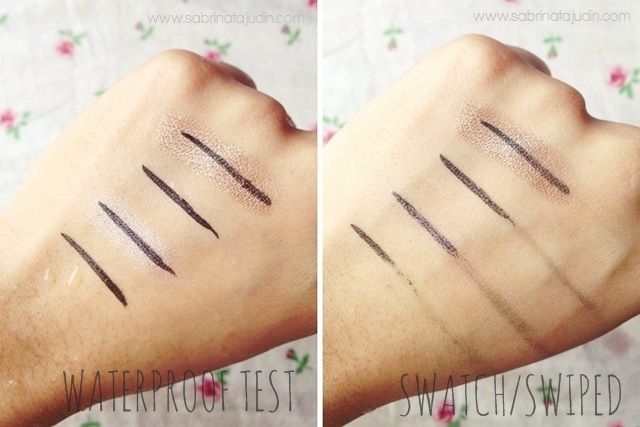 This is one of my great find for eyeliners! I find that i love marker eyeliner than gel or liquid. Although this is called a liquid eyeliner, I still categorize this as a marker liner because it applies like a pen! 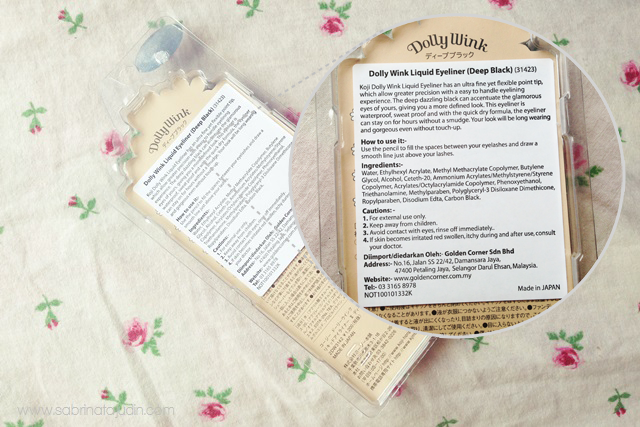 Have you tried Koji eyeliner? 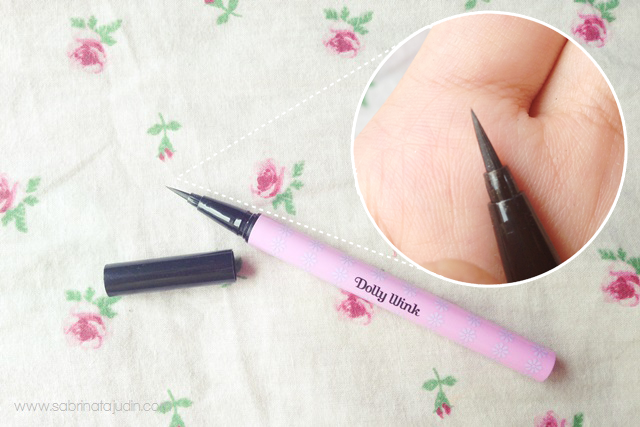 eyeliner marker lebih kurang pensil je. no dripping and pekat. i bet you gonna love it! the price is a killer XD but seriously the packaging is irresistibly cute! I actually nominated you for The Most Versatile Blogger Award. Check out my blog post for more info. Oh really cute the new package, looks very pigmented! hehe.. tu pun best gak. my personal favorite is silkygirl! bole la try. tp a bit expensive utk eyeliner. revlon liquid eyeliner pun not bad.